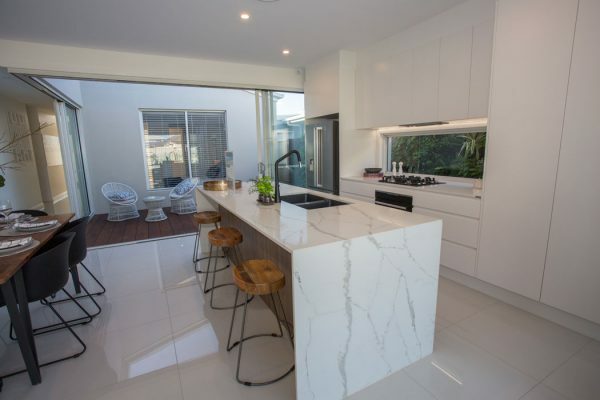 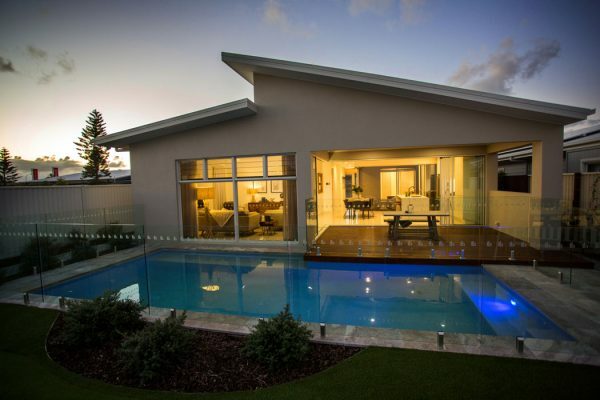 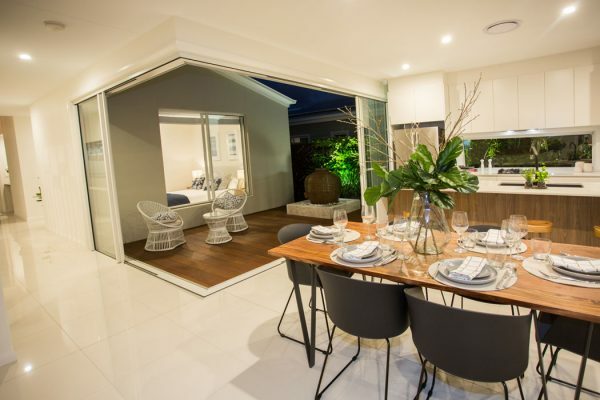 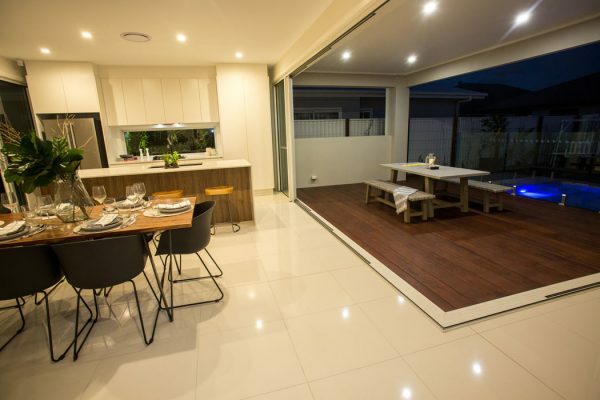 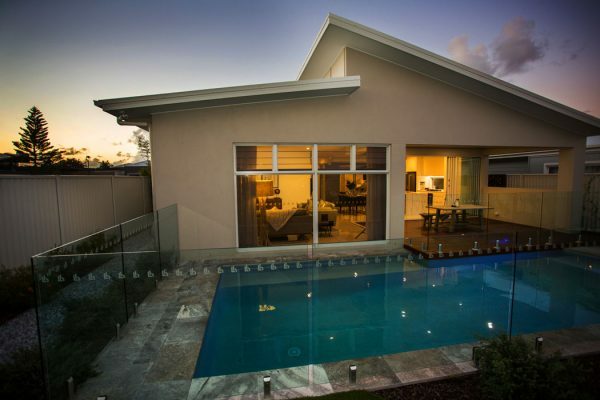 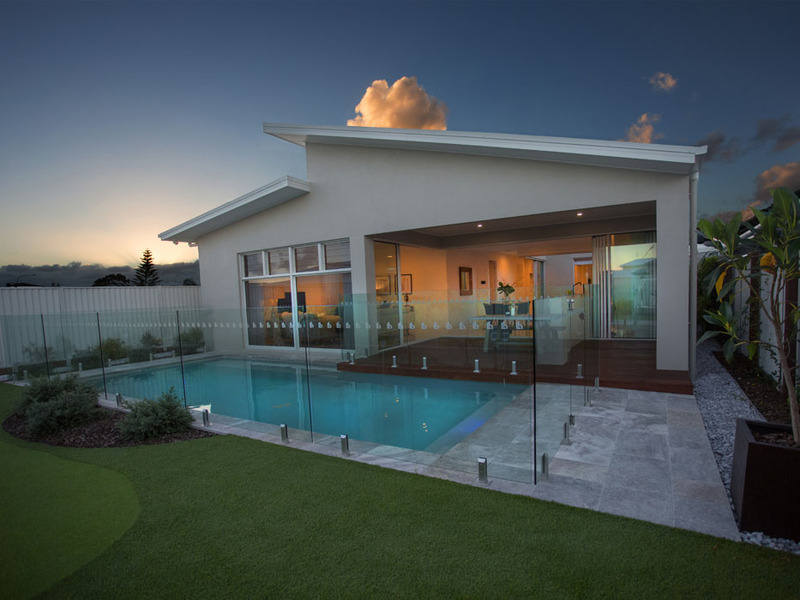 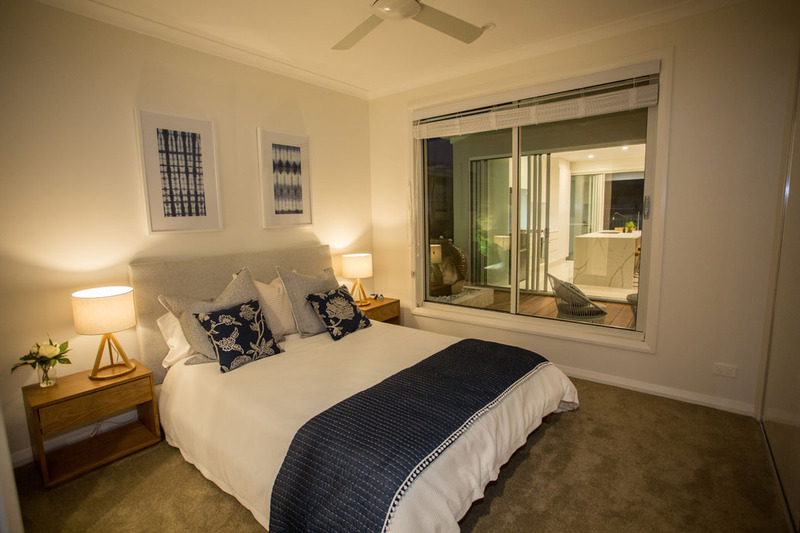 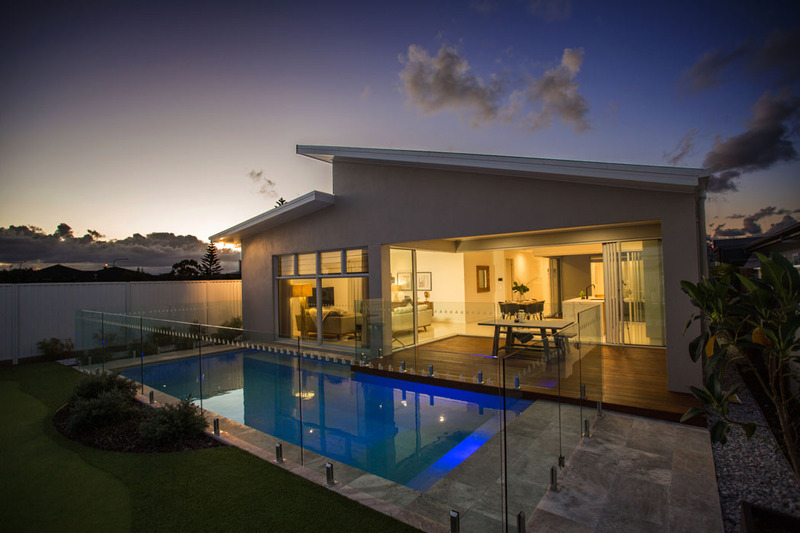 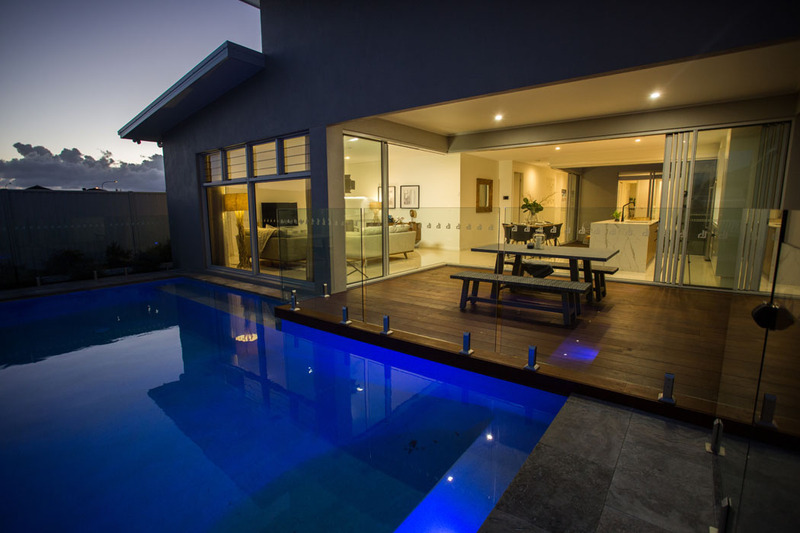 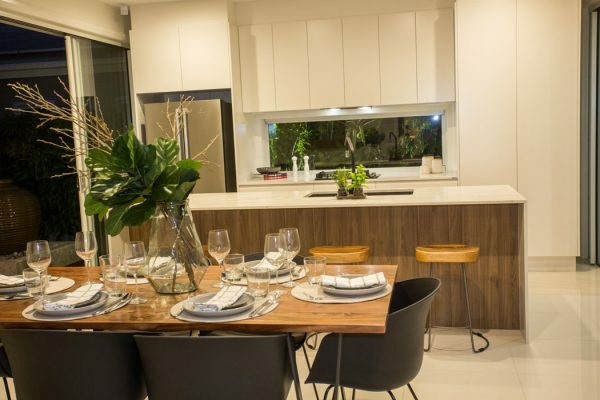 Take a tour through the impressive Look Homes display home. 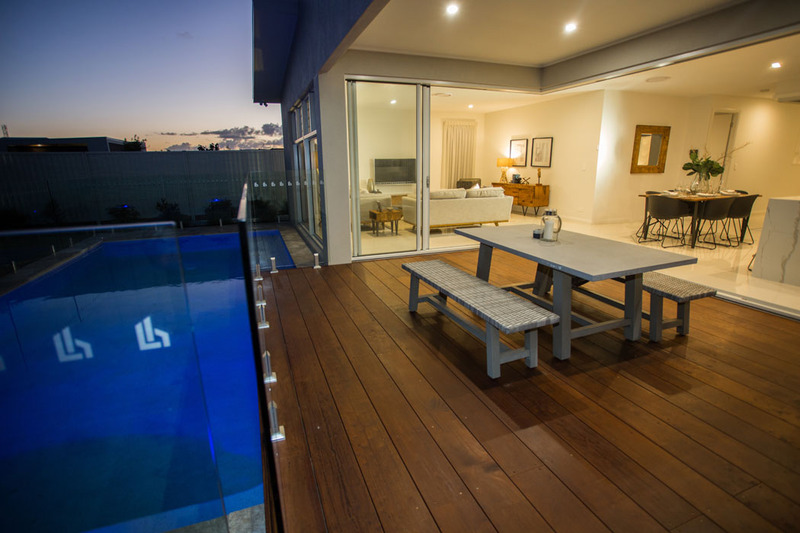 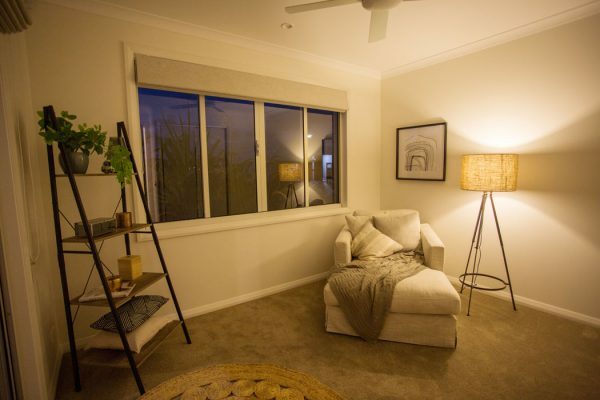 Located in Pelican Waters on the Sunshine Coast Queensland. 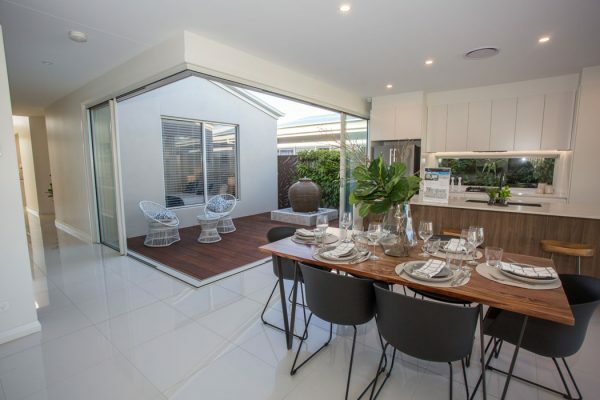 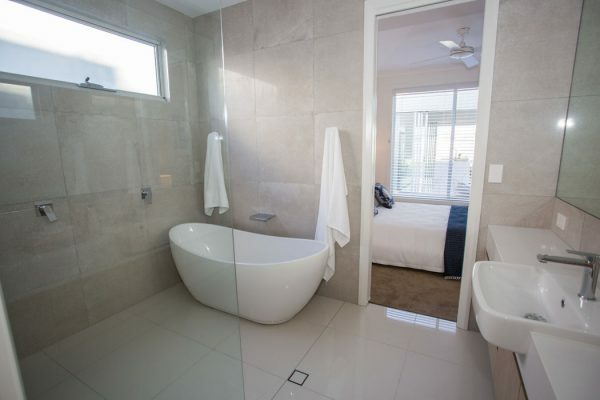 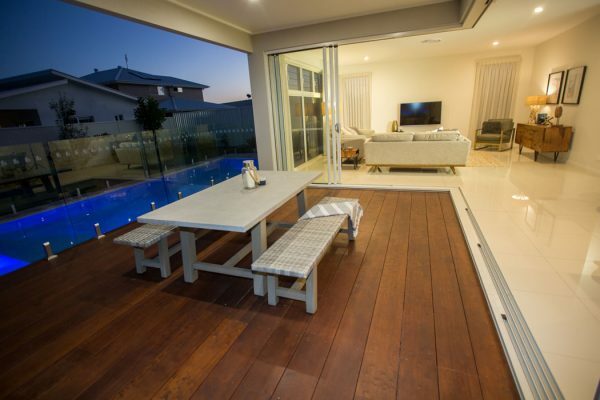 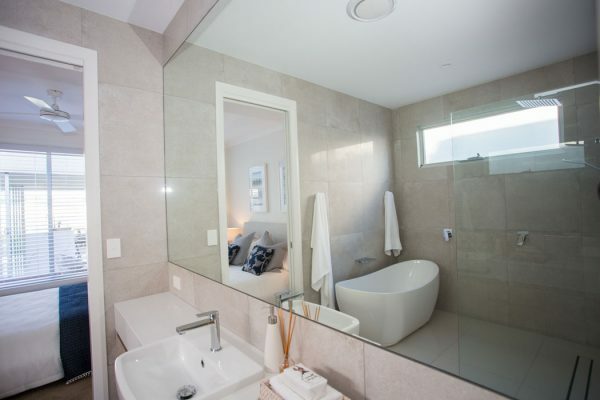 Visit our Display Home at 16 Sydney Avenue, Pelican Waters to see why we are “A Builder Who Cares”. © Look Homes 2016 All rights reserved.